provider of automated dimensioning solutions. WHY ARE SO MANY COMPANIES CHOOSING FREIGHTSNAP? 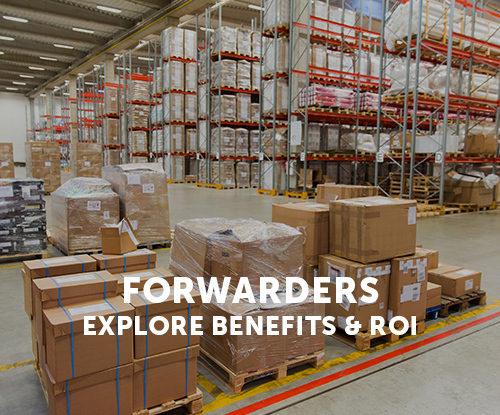 Many top names in logistics are turning to FreightSnap for dimensioning. These are some of the biggest reasons why. 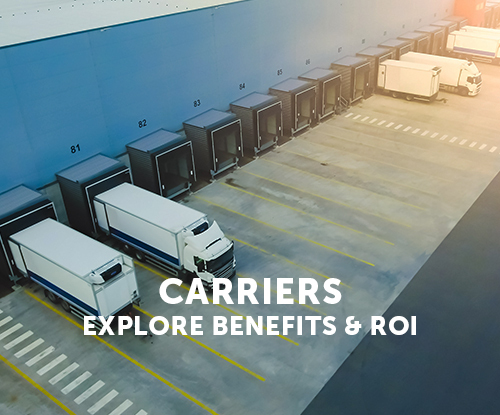 Our dimensioners come in at a fraction of the cost of competing units, carry lower maintenance fees, & feature flexible payment options for operations of all sizes. 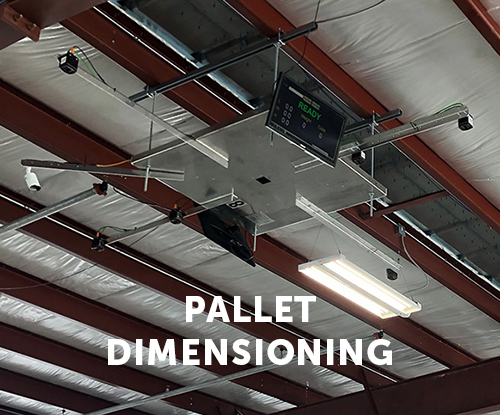 Easily integrate our dimensioners with scales, handhelds, conveyor systems, & other warehouse equipment. FreightSnap offers 24/7 online support & quick turnaround on all field-level repairs. Our dimensioners have passed rigorous testing standards & have been certified for trade in 64 countries, including the United States & Canada. FreightSnap uses affordable, scalable components with no moving parts, resulting in fewer service calls & lower lifetime maintenance costs. 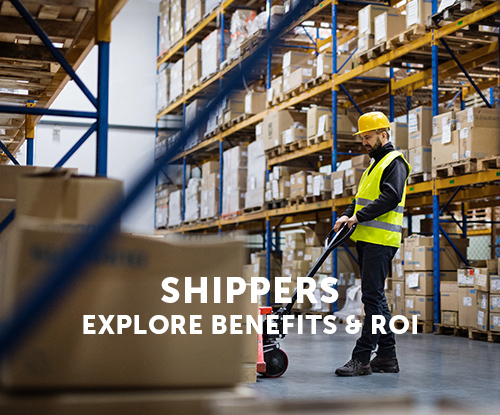 Easily capture & utilize shipment data by integrating with your resource management system of choice. FreightSnap offers a 5-year warranty on all critical dimensioner components. FreightSnap dimensioners install easily in warehouse & crossdock environments for quicker setup & greater flexibility. Already know what kind of dimensioner you're looking for? 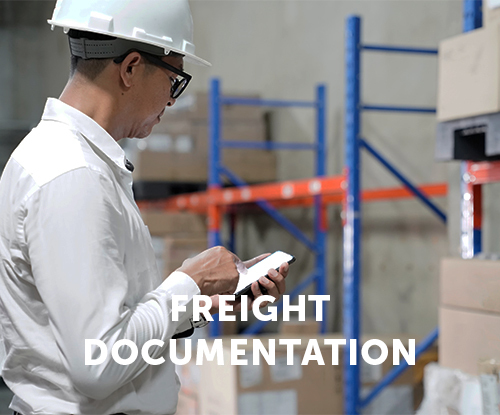 Explore our line of automated freight dimensioning and documentation solutions. 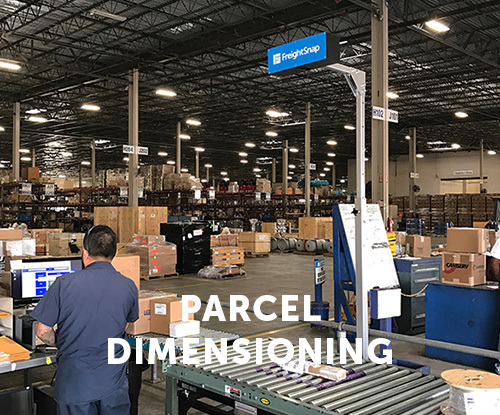 We use the latest in 3D technology to deliver accurate, certified measurements of your freight – all at a price you can afford. Learn more about our dimensioning products, request pricing, or ask us a question. We'll get back to you quickly with a response.